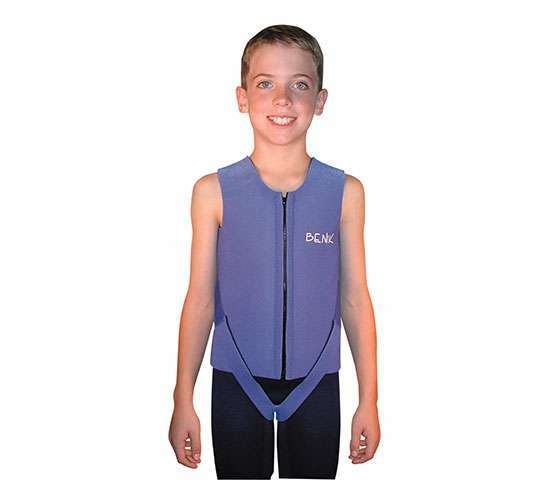 Dynamic Movement Orthoses (DMO) are flexible devices that use panels to control motion. 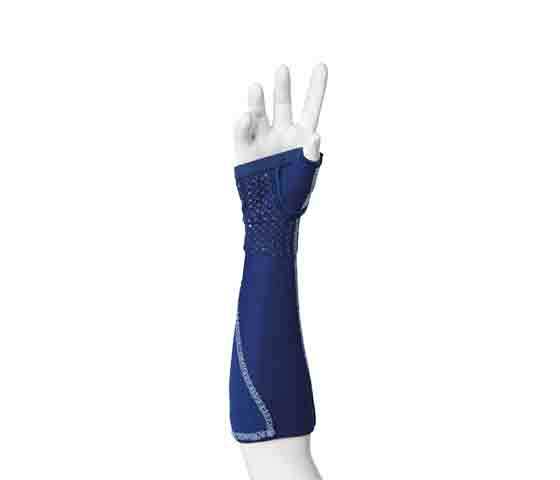 Unlike a rigid, traditional orthosis, the DMO allows movement to make the desired motion occur. 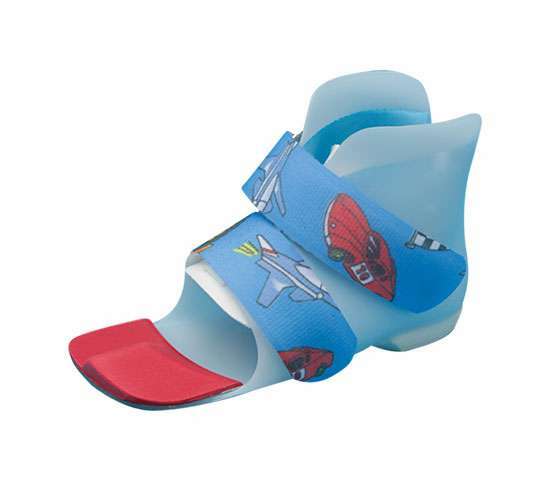 This orthosis also helps increase a pediatric patient’s proprioception or body awareness. 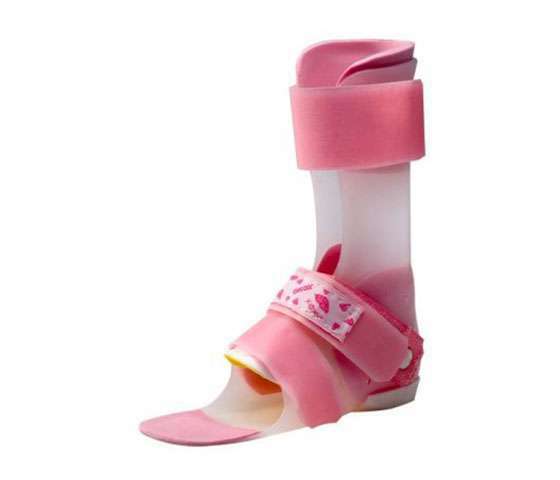 Surestep orthoses are flexible, thermoplastic devices which provide compression, create proper anatomical alignment, and control the foot and ankle complex of the pediatric patient. 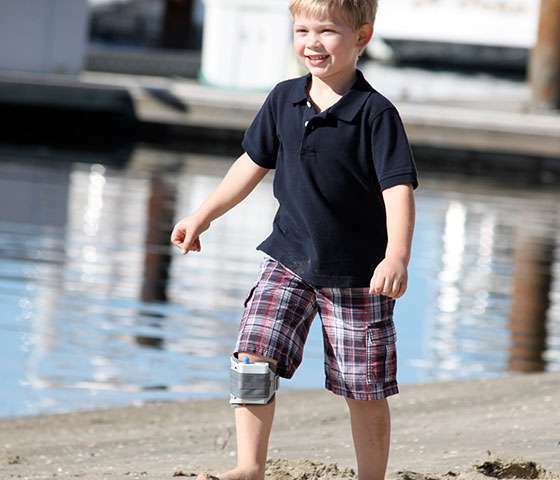 A Dynamic Ankle Foot Orthosis (DAFO) supports pediatric patients by maintaining a strong foot and ankle position. It encourages mobility, improves stability by maintaining corrected foot and ankle position, and is offered with custom bracing and shoe inserts. It allows children the freedom to move with a guided range of motion. The Pediatric WalkAide System is the preferred treatment option for children with foot drop. This may be caused by upper motor neuron injuries such as cerebral palsy, incomplete spinal cord injury, stroke, multiple sclerosis, and more. The technology includes an electrode that activates the nerve to cause a patient’s foot to rise and not drag on the floor when taking a step forward. 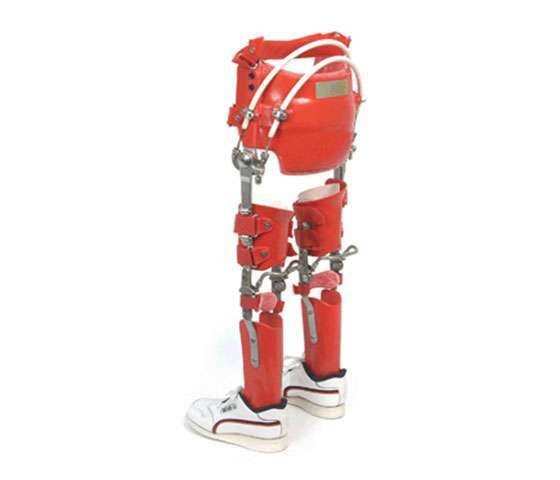 The Reciprocating Gait Orthosis (RGO) is often used by patients with paralysis due to spinal cord injury. RGO braces provide excellent walking function as compared to other devices. RGOs have been successfully used for children with spina bifida starting as young as 2 1/2 years old and have also seen success in other pediatric diagnoses.